On a freezing cold May 3rd, 40% of the electors of Henley and Beaudesert voted in the District Council and Joint Parish Council elections. Stephen Thirlwell secured 68% of the votes and was returned as a district councillor for the Henley ward which includes Wootton Wawen. 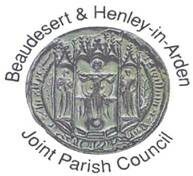 The Joint Parish Council election was contested for the first time in 12 years for Beaudesert and 16 years in the case of Henley. 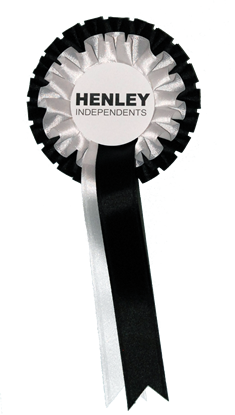 The new Henley Independents contested all 12 seats and secured the largest share of the vote in Henley, which resulted in them gaining 3 more seats to bring their total on the JPC to 5. Control still remains with the JPC Group which campaigned for the first time as group. 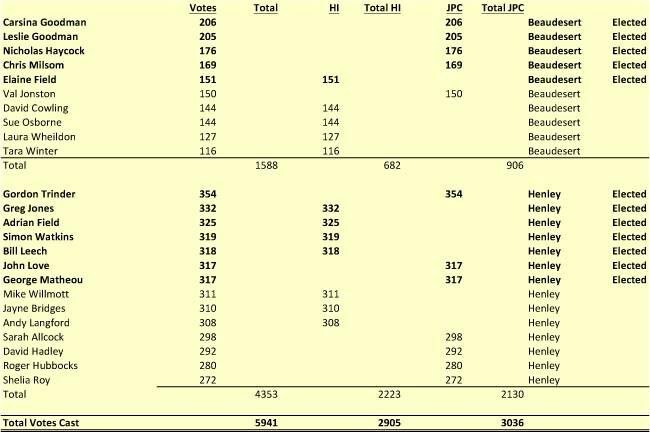 The retiring JPC Chairman, Roger Hubbocks, David Hadley and Sue Osborne all failed to be re-elected. The first parish council meeting of the new council will take place on Monday 14th May in the Baptist Church. It will be proceeded by the Annual General Meeting at 7 pm when a new chairman and vice-chairman will be elected. With all of the votes counted I am pleased to say we have partially succeeded in our goals. 5 of our 12 candidates have been elected to the Joint Parish Council. In Henley, the Independents polled more votes than the opposition. Unfortunately, 7 of our excellent candidates did not get elected but I thank them for their tireless work and commitment to our cause. We obviously don't have a majority on the JPC so we won't be able to carry out our manifesto pledges (reducing costs and bureaucracy, increasing transparency and listening more to what people want) without the support of other members of the JPC. We do hope that those members of the JPC who have been re-elected will listen to what the voters of Henley and Beaudesert have said and will work with us to create a dynamic and functional JPC that really tries to cater to the needs of all the residents of our town. It is time to put the bickering and in-fighting that dogged the JPC behind us and move forwards as a whole. However, we do still firmly believe that the structure of the JPC with its myriad meetings is inefficient, expensive and intimidating. We remain committed to the concept of a streamlined JPC, with fewer meetings and substantially reduced costs - and that these cost savings can be used for the benefit of the town in the future. At least now we have 5 members of the JPC who can influence these decisions from within. Thanks once again to everyone who has supported us. 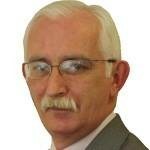 As in any election it is sad to lose old colleagues and friends. Roger Hubbocks was a very hard working and dedicated Councillor and Chairman who always focused on the key issues of the town and tried to steer the Council in a position of being close to the people it represented. The same applies of course to Sheila Roy during her Chairmanship and during the time she served as a Councillor. David Hadley was always ready to provide commonsense advice in any of the issues that were being discussed. He was always ready to help as indeed he did in the project to improve the pond situated close to the medical centre. 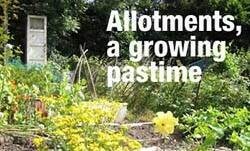 I am sure I can say this on behalf of every resident in Henley-in-Arden. Thank you to you all for your service to the town. Equally, I should like to say a few words to candidates who entered the election for the first time and did not win. You must be disappointed but don’t lose heart. If you love this town there will be other opportunities for you to contribute in the future. Henley NEWS is pleased to endorse these positive sentiments by George Matheou, editor of Henley Times. We would also like to add our grateful thanks to Sue Osborne who has served on the JPC for the 2 years since her election and has put an enormous effort into her role as Councillor. Glen Burley, Chief Executive of the South Warwickshire NHS Foundation Trust told Henley NEWS last week, "I have met with the GP practice to discuss ways that we can work together to keep a physiotherapy service running in Henley whilst also allowing the Trust to make the necessary efficiencies required. We are likely to agree the detail about this in the coming weeks so that we can enter into a pilot phase." He was provided with a copy of the petition by organised by Henley News which contained 264 names. There were many comments in the petition expressing appreciation of the excellent work done by the Medical Centre. There were also many comments stressing how difficult it would be for many patients to travel to Warwick. We are looking for an enthusiastic, motivated person to join our team at Henley Medical Centre. 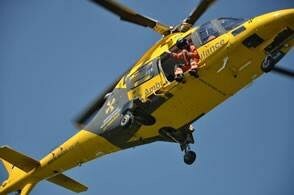 Applicants should be confident, caring and enjoy working with the public. You should have excellent organisation and communication skills as well as strong IT skills. Approx. 20 hours per week over 4 days – ability to be flexible required. for an information pack and application form. Sue Osborne, chairman of the BIG Lunch Organising Committee writes, "I am now able to tell you about The BIG Lunch, which the organising committee is planning for Henley-in-Arden's contribution to this important national celebration of the Queen's Diamond Jubilee on Sunday 3rd June 2012. 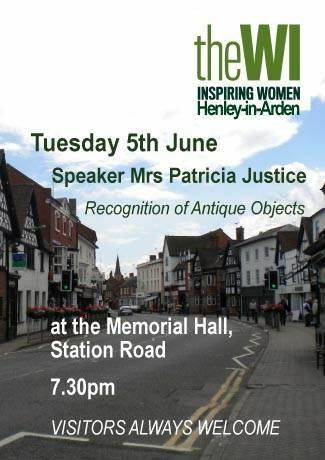 "As a result of the donations we received after my appeal for funds, I am pleased to tell you that this FREE EVENT for all members of the Town will now take place at the Memorial Playing Fields by kind permission of the Trustees of the Henley-in-Arden War Memorial Trust. A children's sports day is also planned. "We are inviting all the street parties already planned for this day to relocate to the Memorial Playing Fields, where there will be a reserved plot for each party which has notified us. If you are not part of a street party, please come to our party and bring your friends. If you have a business in the town, why not organise an office party? All the PTAs are encouraged to organise their own parties. 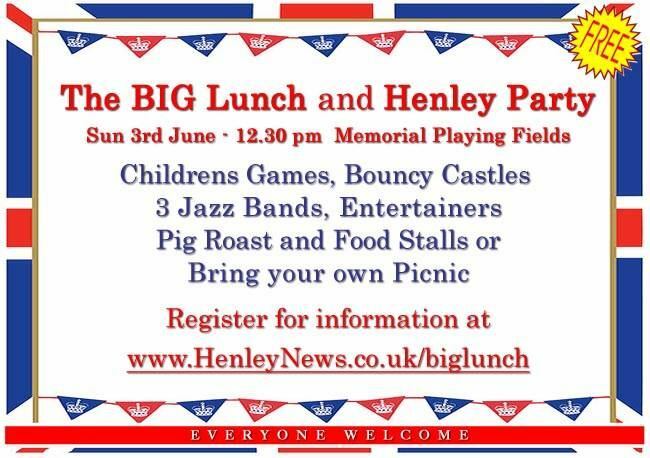 "Bring a rug or a gazebo and a picnic and also enjoy the food and drink which can be purchased from the many caterers on site, including a pasta bar, pig roast and of course Henley Ice Cream. 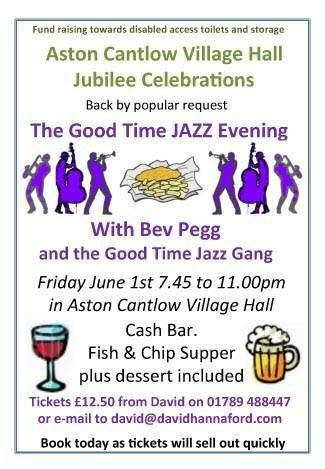 "We have 3 Jazz bands, 2 bouncy castles and a fairground organ, plus a host of special attractions and entertainment especially for the children. Safety is of paramount importance and was a major factor in our decision to change the venue. 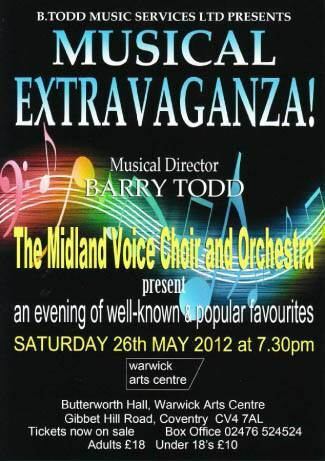 "I do hope you will join us and I can promise you a enjoyable afternoon. 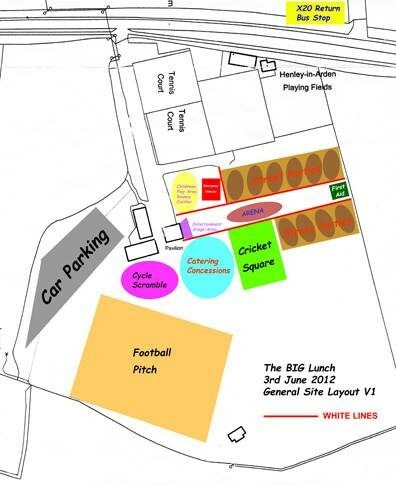 "The provisional site plan below, shows the party sites, children's play area and the catering area. 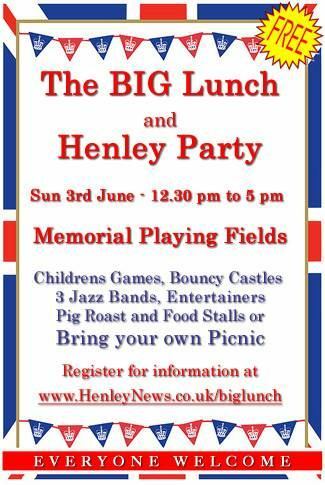 "If you want to reserve your party plot, please register at: henleynews.co.uk/biglunch and one of our committee will contact you." England and Warwickshire cricketer Ian Bell MBE has enrolled as a member of Henley Golf and Country Club. Pictured here with the Club's Director and General Manager Graham Waller soon after Warwickshire's victory over current County Champions Lancashire, the accomplished single figure golfer told Henley NEWS "I am delighted to be able to join Henley as a playing member which will give me the opportunity to relax and enjoy my golf away from the hectic and pressurised world of International and Domestic cricket". 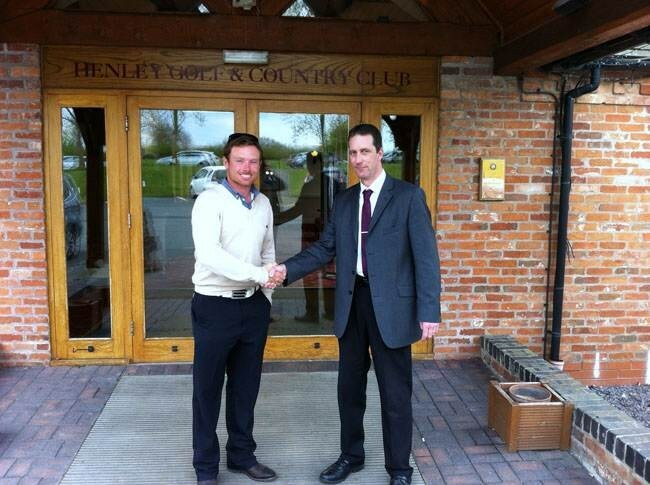 Graham Waller added, "We are delighted to welcome Ian Bell to Henley Golf and Country Club and hope he will take full advantage of the excellent facilities the club has to offer." Over 110 people attended Henley Forest’s Awards Dinner in the Memorial Hall. The dinner was a combined awards night to celebrate the success of Henley’s 3 adult football teams and a fundraiser to raise much-needed funds for the club. An excellent three course meal was provided by Sue Dalby Catering and thanks go to her and her team of young waiters and waitresses for their efforts. The highlight of the evening though was the after dinner speech by ex premier-league referee and all-round top bloke, Dermott Gallagher. Amongst stories about unusual football matches in obscure places we discovered the contenders for the thickest footballer and what to do if you have to try to keep up with Cristiano Ronaldo and Gabby Agbonlahor in quick succession…. Dermott was also happy to present the awards and stay around after his speech to discuss the finer points of the offside rule with anyone who cared to listen, and to answer the many questions fired at him, with good humour. Many thanks Dermott. Thereafter, tables were moved back and the disco commenced. 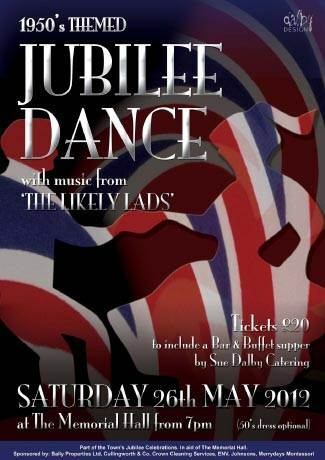 We were then treated to the spectacle of John Colby (manager of our Midland Combination team) strutting his very funky stuff on the dance floor until the doors closed on a memorable evening. 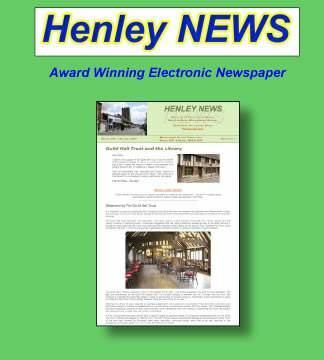 Peter Johnson, Chairman of Henley Forest FC said “Given the success of the night, we hope to make the Awards Dinner an annual event. As importantly, we have raised a decent amount of money for the club. My thanks go out to everyone who made the night such a success”. 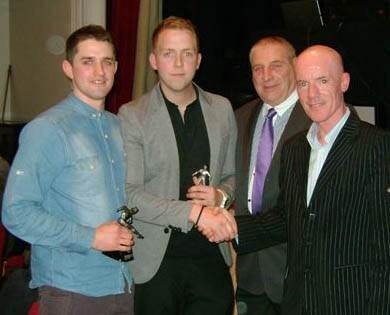 The awards for all of our junior teams will take place at the football club on Friday 11th May at 6.30 pm. Weather permitting, we will have a few Dads (& Mums) vs players matches, followed by presentations at about 7.30pm. 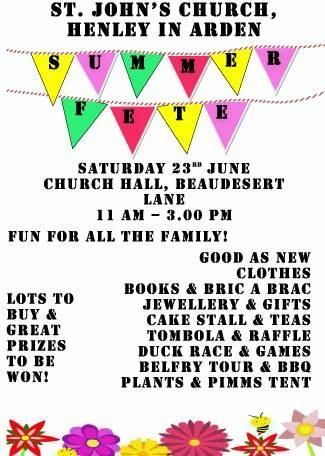 There will be a BBQ and bar; if parents can bring some nibbles too, that would be great. With new communities often comes new investment and Henley In Arden has already benefitted from over £200,000 thanks to Taylor Wimpey Midlands. The leading house builder, which is currently building its Farriers Cross development in the area, has already contributed to many projects and causes in Henley In Arden, including affordable housing, education, roads and maintenance. 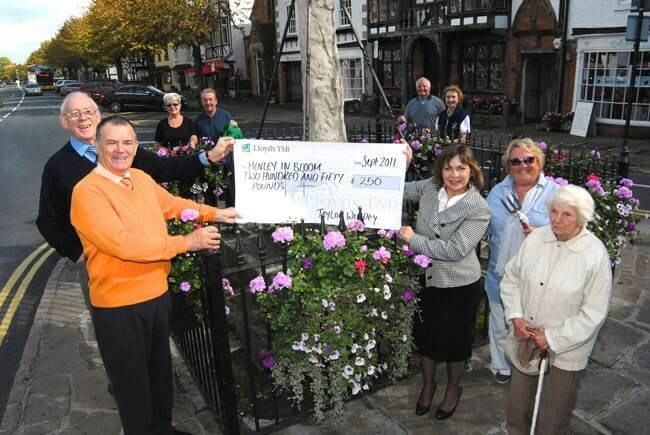 As well as improving on the towns amenities, Taylor Wimpey has also donated to local deserving causes including, Henley Guild Trust, St Mary’s School, Henley in Bloom, Henley In Arden War Memorial Trust and Henley In Arden Christmas Lights. 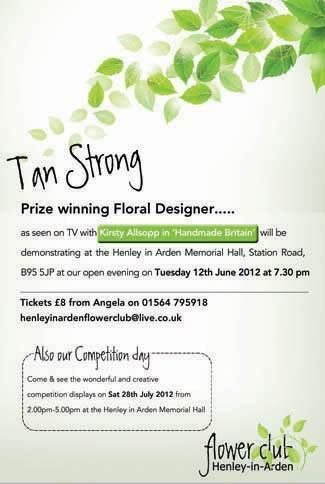 In addition to making contributions to amenities and local causes, Taylor Wimpey has also sponsored local events such as the Henley In Arden Fashion Show 2011. An investigation has revealed customers ordering curries and kebabs at Warwickshire takeaways and restaurants may not be getting what they paid for. Consumer watchdogs found some food outlets claiming to sell dishes containing lamb had none of the meat in them. Undercover officers at Warwickshire County Council’s trading standards visited 20 random restaurants and takeaways across Nuneaton, Rugby, Leamington and Stratford-upon-Avon and purchased 39 lamb curries and kebabs. They were tested to see what meat was actually in the so-called lamb dishes, and were shocked to discover four of the curries contained no lamb whatsoever. Instead they featured a mixture of pork, beef or chicken – all cheaper cuts of meat, leaving consumers both duped and ripped off, said officers. The findings would also cause concern for people who would unwittingly find themselves eating certain meats they are prohibited from consuming due to their religious beliefs or health issues, officers added. Incredibly, none of the 20 lamb kebabs sampled contained just lamb – instead they were all made up of lamb mixed together with either pork, beef or chicken. 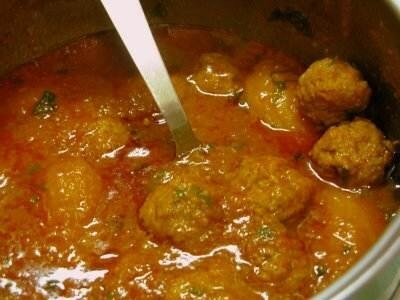 Of the 19 lamb curries tested, only three contained just lamb. 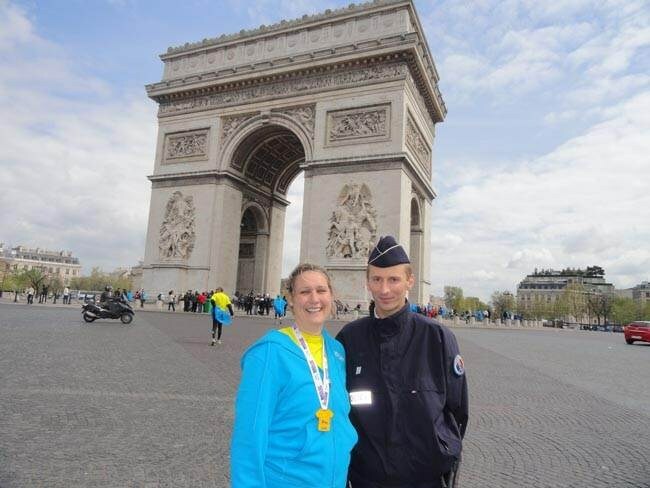 On behalf of all the 'scoopers' and staff at Henley Ice Cream, we would like to congratulate Emily, our Company Secretary, on completing the PARIS MARATHON last week-end, in a magnificent time of 4 hours 2 minutes. 4 tickets for 'WESTLIFE THE GREATEST TOUR' at the LG Arena on June 4th at 7.30. They are for Block 14, seats Q443 - 446. This is their last ever live tour. Unfortunately owing to work committments I am unable to go. I would like the cost price for these (Total £185 ono). 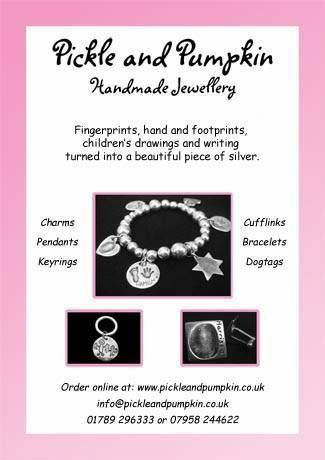 Tickets and confirmation of order can be seen following a phone call to Henley Ice Cream Parlour on 01564 795172 or email: henleyicecream@hotmail.com Ask for Cindy or Karen. "I am wondering if there is anyone locally who would be willing to bring along a Tarantula or a pet snake to a talk. This might last up to an hour and we will pay a modest fee." 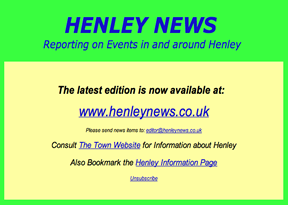 Please email Henley NEWS and we will pass on your details. 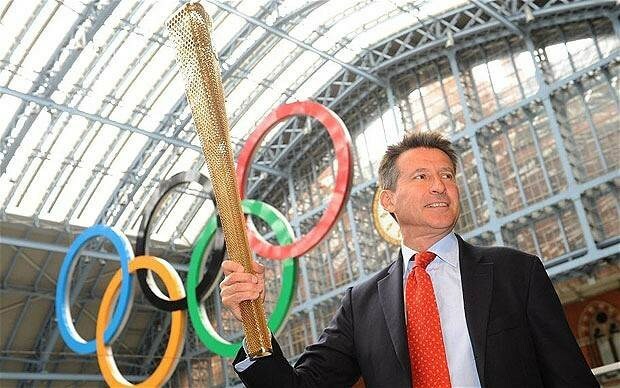 The Olympic Flame starts its epic 70 day journey around the UK this month and to mark the occasion Warwickshire County Council is urging as many people as possible to ‘Line the Streets’ when it arrives in the county on July 1. Local Leaders of the 2012 Games and community groups are already getting their neighbours, friends and family together to support their Local Torchbearer and show the world how proud they are of the place where they live. On Sunday 1 July and Monday 2 July communities in Alcester, Newbold-on-Stour, Alderminster, Stratford-upon-Avon, Warwick, Leamington, Kenilworth, and Rugby will share in the excitement of the Relay as it travels through Warwickshire. 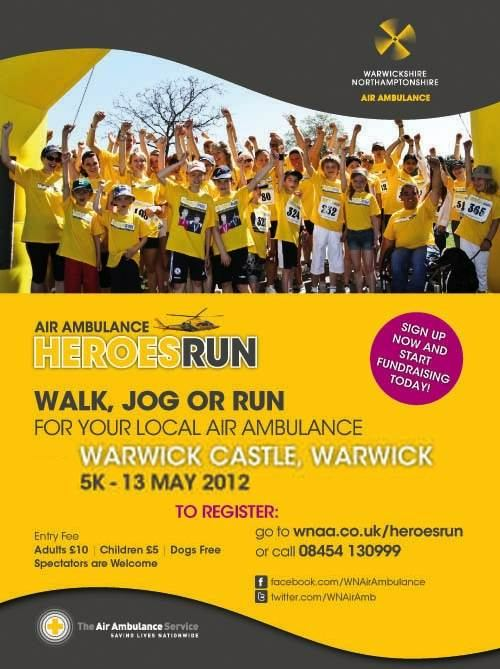 The route takes in major streets in the county including Shipston Road in Stratford, West Street in Warwick, The Parade in Leamington, Castle Road in Kenilworth and Lawford Road into Rugby. The streets along the London 2012 Olympic Torch Relay can be viewed in full at: london2012.com/olympictorchrelay, which gives street-by-street details and proposed start times for when the Olympic Flame will travel through Warwickshire. 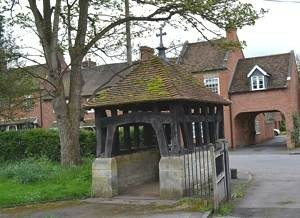 Residents living in and around the county can find out when it will be travelling along their nearest high street, through their town square or past their local village shop. The county council is encouraging as many people as possible to sign up as Local Leaders at: london2012.com/localleaders and help organise the celebrations in your local area. 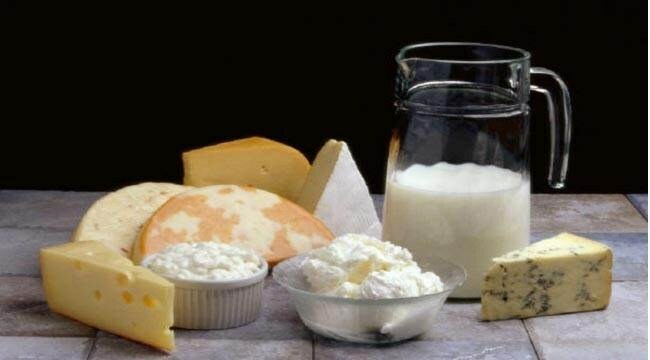 Cheese is one of the most concentrated sources of key nutrients, including calcium, protein, and vitamins A, B12 and D. Cheese is purchased by more than 98% of British households and the average person eats 30g of cheese per day. But how many of the 700 named British cheeses have you tried? It's because of our love of cheese that we want to create an experience for everyone in order to tantalise your taste buds. We will do this by introducing you to some amazing hand picked cheeses that will literally blow your cheesy little socks off! 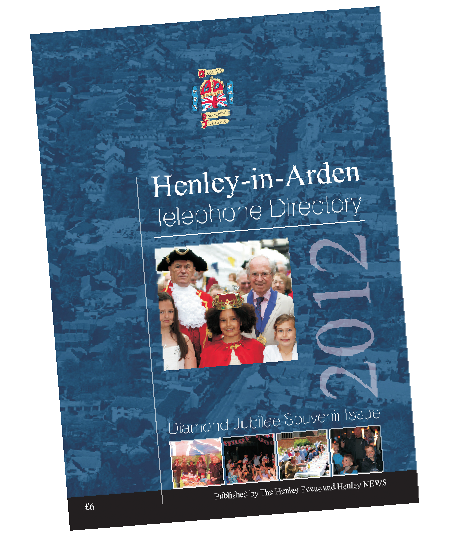 In such a tough economic climate we want to do our homework in order to create a business that fits the needs of the local people and visitors to Henley-in-Arden. We would greatly appreciate your feedback through completing online questionnaire. Already over 100 readers have completed Tara's online questionnaire with some interesting results. A report on the findings will appear in our next edition. 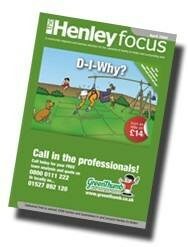 This is the first ever detailed survey about shopping in Henley and all residents are encouraged to take part. Tara and Lucy have emailed Henley NEWS, "Thank you to everyone who has completed the new business idea questionnaire, your honest feedback and thoughts have been really useful and truly appreciated. You have just helped us to be a step closer to being able to bring amazing cheeses to the people of Henley in Arden!" The Society hugely enjoyed Jim Whorwood, former Lord Mayor of Birmingham, giving an unassuming and light hearted account of his year in office. 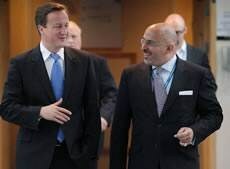 Stamina seems to be an important prerequisite of the job; Birmingham is the largest local authority in Europe with a turnover of £4 billion, so Jim found himself attending some 1,400 functions in the year or roughly four a day on average. 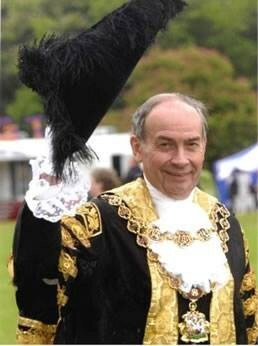 The lord mayor’s year runs from May to May and normally the mayor elect would shadow his predecessor for 6 months to learn the ropes, although in Jim’s case he was denied this privilege. The normal pattern is for the lord mayor to be given a briefing on a Friday about the engagements for the ensuing week. And what a variety of occasions they could be, ranging from a solemn Armistice Day service and wreath laying, to enjoying colourful occasions such as the Hare Krishna parade. Schools feature prominently on the mayoral circuit, but then also does royalty with a senior royal visiting on average once a month. The mayor also attends election counts, the Birmingham Walkathon, plenty of dinners, and his year of office saw the tenth anniversary celebrations of Symphony Hall. Speech making can be a problem because, as Jim put it, people don’t want to listen to a lord mayor; they want to be entertained, but the dignity of the office can preclude this. And in any case political correctness demands that one has to tread very carefully – e.g. no ‘mother-in-law jokes’! There are now more and more centenarians and every one will have a visit from the lord mayor or his representative. As a figure-head and ambassador for the city, one’s appearance is most important whether it is a simple matter of sporting a bowler hat rather than a top hat, or observing the local customs and etiquette of a particular ethnic group. The number of ethnic parades can be myriad, attracting huge crowds, but pleasingly never any trouble. The chain of office is probably the most visibly important part of the regalia and is literally priceless, going back to 1838 and being encrusted with many jewels. As Jim with typical self-deprecation said, the protection officers one sees around the mayor are not for his benefit but to safeguard the chain. In his year of office our speaker visited South Africa, and New York shortly after the 9/11 atrocity. A trip to Jamaica prompted the donation from Birmingham of some invaluable cataract operating equipment. Indeed, charitable works featured prominently in Jim’s consciousness and on one occasion, terrified as he was, he took part with the city coroner in a parachute jump to promote organ donations. Jim still supports charities and has donated the speaker’s fee we paid him to St Basil’s charity for the homeless. The Society’s next meeting will be on Thursday 31st May when there will be an afternoon visit to the Needle Museum in Redditch and Bordesley Abbey. 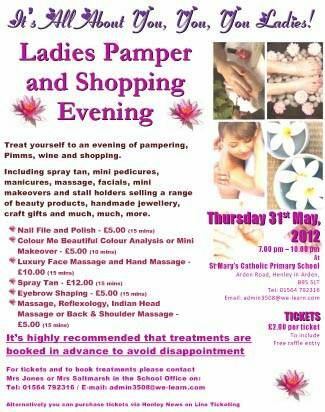 The cost will be £8.50 including afternoon tea. 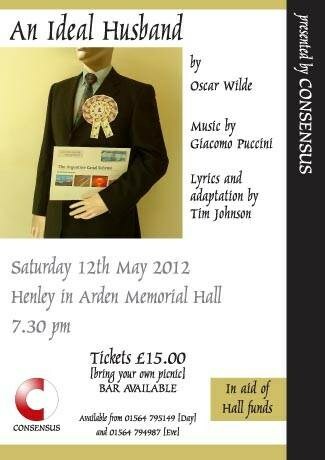 Numbers are limited so to book or for further information please contact Arthur Gennard on 01564 794209. John Earle are pleased to boast a 100% success rate for all lots in their April Auction which kicked off the 2012 season. Since the inception of John Earle in 1935, land and property auctions have been a main feature of John Earle's professional approach to selling cottages, houses, farms and land. Richard Abbey conducts the property and land auctions on a monthly basis which are held in Henley Golf and Country Club. The firm had, in the 2011 season, 100% success rate. All Lots offered for sale in the room either sold under the hammer or on one or two occasions, contracts were exchanged after the conclusion of the auction by funded and willing purchasers. For more information and to arrange a pre-auction viewing, visit: johnearle.co.uk or call 01564 794343. 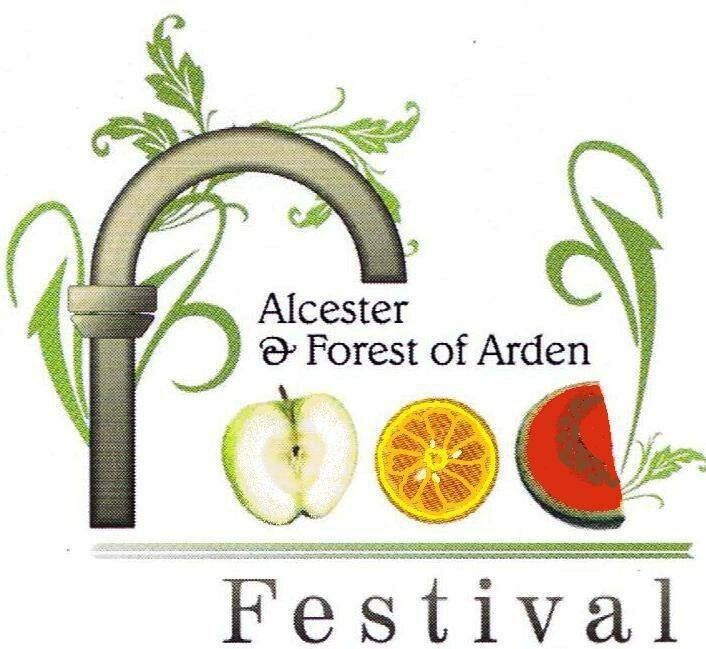 Award winning fine food and drink providers will be well represented at the 3rd Alcester and Forest of Arden Food Festival on Saturday 19th May from 9:00am until 5:30pm. Everyone who loves good food and drink will delight in the friendly, welcoming atmosphere of this food festival. It is an ideal day out for all the family. Visitors can expect to find OVER 100 STANDS providing a wide range of specialty food and drink on offer. There will be more than enough to satisfy all tastes and diets, including locally produced specialty oils, vinegars, preserves, confectionary, veggie treats, wines, beers, ciders, meat, fish, game, bread, cakes, cheeses, teas, coffees and much more to tempt the palate. 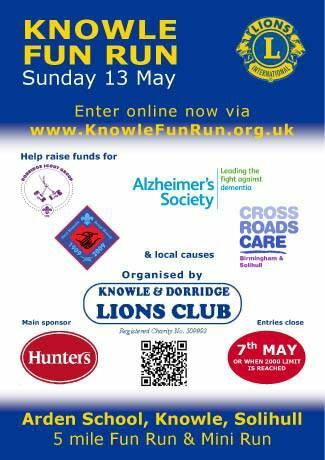 More details can be found on the Festival website. This is a marvelous opportunity for visitors not only to purchase but also to sample the amazing food and drink produced by these local companies. The High Street has a variety of specialist small shops, cafés and restaurants providing a range of services – all of which will be open on the day of the Food Festival. Apart from the main attraction of food and drink stalls, the free Park and Ride will again be available from the Moat House on the A435, Birmingham Road. Also, the ancient Town Hall will be open to provide a welcome rest area for those wishing a ‘comfort break’. Visitors to the Town Hall should take the opportunity to look around and experience the building’s history. 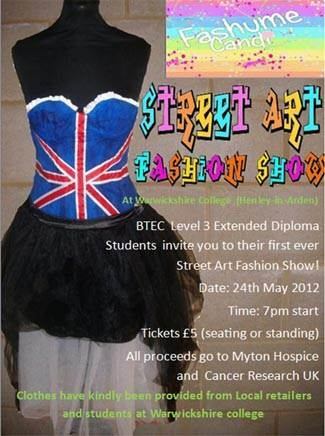 Further information about the event is available on the website: alcesterfoodfestival.org.uk. A dog gave birth to puppies near the road ... and was arrested for littering. Two Eskimos sitting in a kayak were chilly, so they lit a fire in the craft. Unsurprisingly it sank, proving once again that you can't have your kayak and heat it. Did you hear about the Buddhist who refused anaesthetic during a root canal filling? His goal: transcend dental medication. 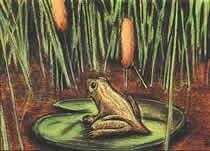 So, keep reminding all politicians, both local and national, that they should always act to avoid serious damage to the environment and life as we know it. It only takes a few minutes to email your MP to remind them that you care about a particular issue and you want them to act accordingly. If you have ever received a lottery ‘winners’ letter for a competition you hadn’t entered or an offer from a mystic clairvoyant to change your fortunes (for just a few pounds) then you are one of the many thousands of people targeted each week by mass marketing scams. Mark your letter ‘Scams Awareness Month 2012’. 2.Never give out your bank account details or other personal information to people you do not know or trust. 3.Never feel pressured to respond immediately, however enticing the offer may seem. 4.Never send money in response to bogus psychic mailings. 5.If something sounds too good to be true it probably is! Burglary (dwellings) are comparable with last month and last year and remain low in comparison with other areas. At Bearley Cross, Wootton Wawen, a property was broken into by smashing the patio windows; once within offender/s have taken two LCD televisions. On Edge Lane, Henley, the alarm to a property was disconnected by pulling it away from the wall, offender/s have then forced the rear door with a spade in order to gain entry; once within a search was made with offender/s taking money and a black BMW convertible. Two properties were broken into on Park Drive, Claverdon, the first where an integral garage was forced open and a mountain bike was removed, however offender/s left leaving the bike propped up against the garden wall. The second incident in Park Drive also concerns an integral garage being forced and on this occasion the garage lock was taken as well as a Phillips DVD player; a van parked on the drive was also accessed by force and searched, but nothing was taken. On Church Road, Claverdon, the rear patio doors and rear door were smashed in order to gain entry to a property, once within offender/s have stolen a quantity of Victorian Jewellery. Some property has since been recovered from the side of the road in Lowsonford and is believed may be in connection with this burglary, enquiries are currently ongoing. Burglary (others) are lower than last year but have increased on last month. Two burglaries and one attempt have taken place in Kyte Green, Edge Lane, Henley with garages, sheds and outbuildings being targeted; items taken include garden equipment and builders' tools. In Park Close, Claverdon, offender/s have accessed the rear garden of a property via an insecure side gate; once at the rear of the property offender/s have accessed an insecure shed but taken nothing, however entry was forced to a blue Mazda parked at the front of the property and a laptop was stolen from within. A further incident was reported at Park Close where another insecure shed was broken into and garden equipment was taken. On Kington Lane, Claverdon, a garage and barn were broken into by force and a motorbike was stolen. Criminal damage has decreased when compared with last month and decreased significantly when compared with last year. Three vehicles have been scratched in Henley, one on Camp Lane and two down Beaudesert Lane by unknown offender/s. Anti Social Behaviour is comparable with last month, but has decreased significantly when compare with last year. In Riverside Gardens, Henley, youths have thrown apples and carrots at a property. On the High Street, Henley, two parties were involved in an argument which resulted in officers giving appropriate advice to all parties concerned. At the Croft Car Park a disagreement took place between two parties concerning private parking and at School House Mews, Henley, a dispute between neighbours took place concerning noise; all parties concerned were given suitable advice by officers. Theft from Motor Vehicles is comparable with last month, but has fallen when compared with last year and remains low in comparison with other areas. On the Stratford Road, Wootton Wawen, a bag was left in a caravan show home and when the owner returned it had been taken. Violence is comparable with last month and last year and remains low when compared with other areas. Some minor incidents have been recorded in Henley which have been dealt with appropriately by officers. please can you contact Alcester Police on 01789 762207.
HENLEY WILDLIFE SOCIETY Ian Butler will be getting us into the holiday mood with his presentation of ‘Sun, sea and Sanderlings’ at our meeting on Tuesday May 15th. 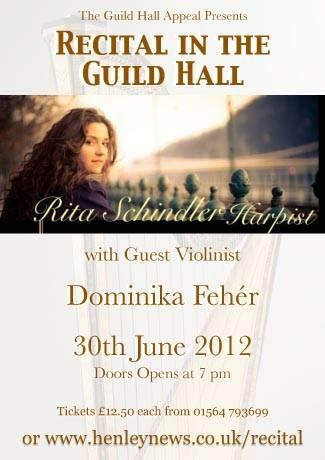 Visitors are welcome to join us in the Memorial Hall at 7.45pm. 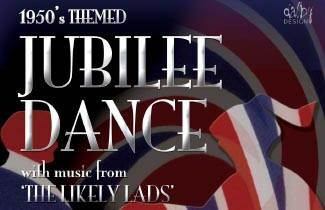 May 26th put on your 50s gear and dance to the Likeley Lads. £20.00 to include Buffet supper. There will be a visit to the Needle Museum at Redditch and Bordesley Abbey on Thursday 31st May at 2.00pm at a cost of £6.00 per head. 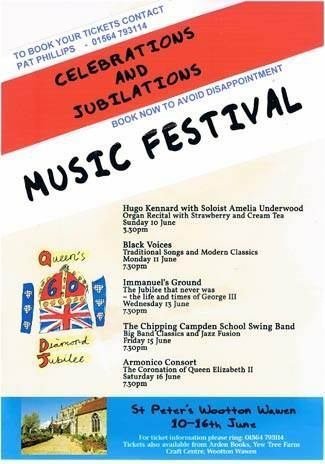 To book or for further information please contact Arthur Gennard on 794209.